Back to school often means back to the family kitchen but it doesn't have to be all school lunches and practicality. Celebrate the return of the daily routine with kitchen kitsch that is far from ordinary. These Etsy up-cycle artists know what's cooking! 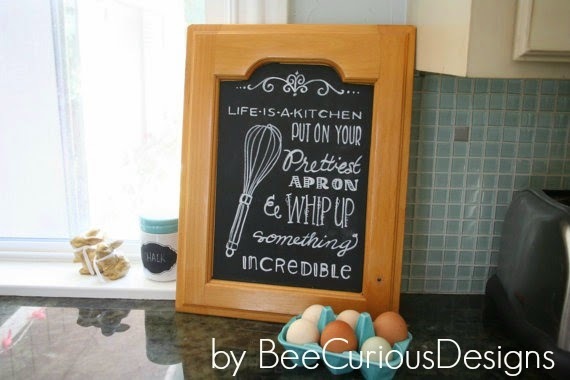 Add a bistro feel to meal prep with inspirational chalkboard art! BeeCuriousDesigns transforms old cabinet doors into magic works of art to get the gas range flames burning. Give yourself the gift of a fresh journal for recording favorite recipes and inventing new delights. 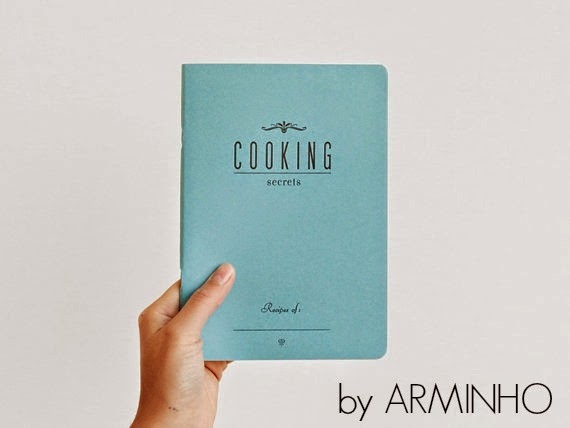 Turn to ARMINHO for recycled paper journals with an airy and natural feel. 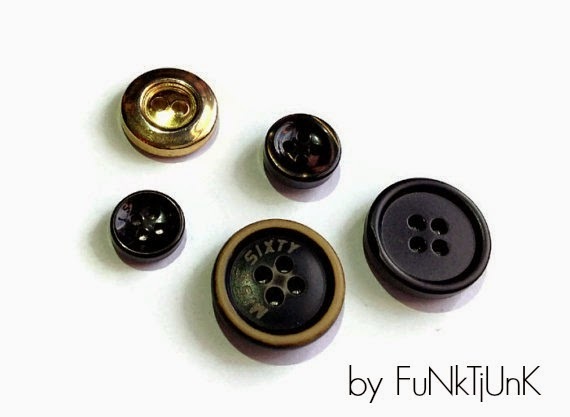 Dress up the refrigerator with whimsical button magnets from JuNkTfUnK . 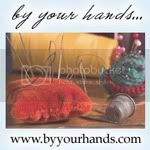 This Etsy up-cycler also offers magnets and notebooks in a wide variety of school age pop culture. 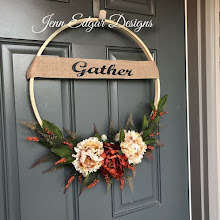 Something for the grown ups and the kiddos for the new school year! The morning grind loves kitschy accessories too! 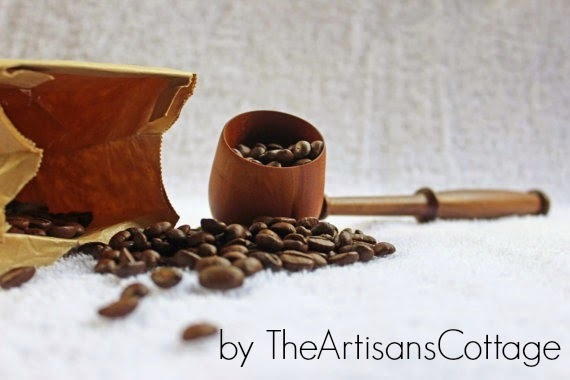 Spoil yourself with an artisan coffee scoop made from natural woods by the fine folks at TheArtisansCottage. 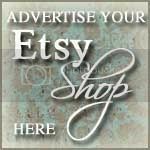 Newly born on Etsy July 2014, this shop is sure to be one to watch! Back to school calls for time management and organization so get on board with canister sets to keep all the key ingredients front and center. 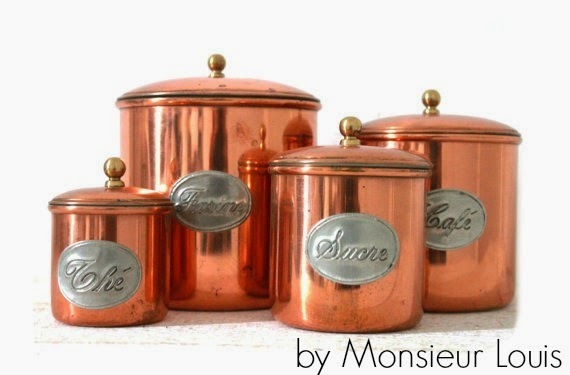 Score this gorgeous copper set from MonsieurLouis and take time to shop the romance of French vintage finds. For more fab kitchen kitsch up-cycle style search recycled kitchen on Etsy.